 Chen Tat Machinery Hardware & Trading Sdn Bhd is a machinery & hardware supplier. We provide industry supplies such as port equipment and oil & gas equipment. Our company is located in Port Klang, Selangor. 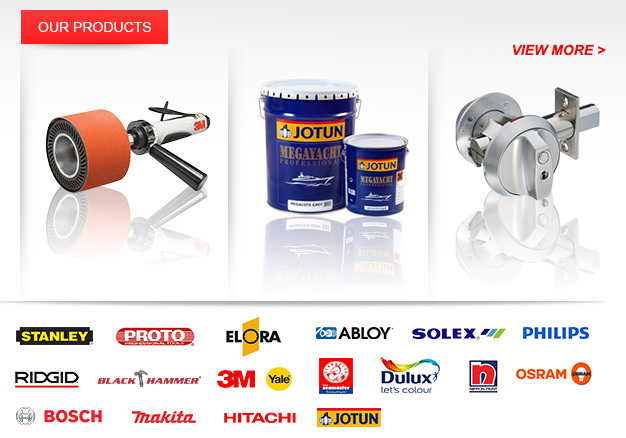 We are the authorised distributor for Seamaster paint, Dulux paint, Nippon paint, Jotun paint, Stanley, Proto, Elora, and Ridgid. Besides that, we also supply Yale security lock, Abloy security lock, Solex security lock, welding equipment, metal, and building material.